The Most Thorough Cleaning EVER or It’s FREE! 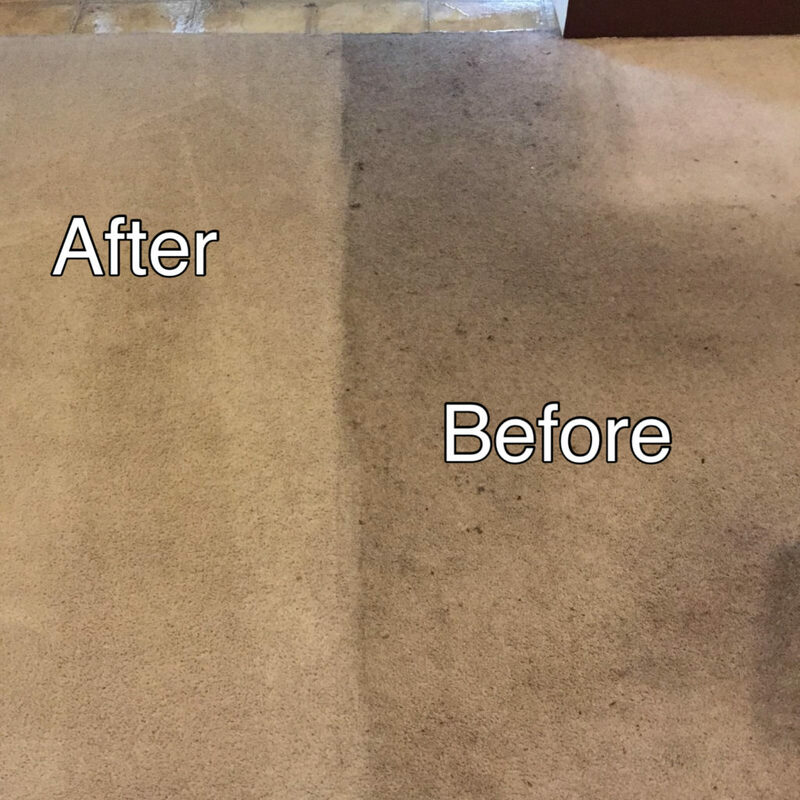 Get the fresh, clean carpet you and your family deserve and extend the life of your carpet with professional carpet cleaning services from The Rug Beater. Any room, any size, any mess… Our experienced and friendly carpet care technicians can clean it all! Our residential carpet cleaning services are available throughout Lancaster County, PA! Get a FREE carpet cleaning quote! Our thorough home carpet cleaning starts with our truck-mounted hot water cleaning units, the most effective systems available on the market today. We’ve invested in the best technology to give our customers superior results, every time. Our systems are much more effective than any carpet cleaning equipment you can buy or rent because of the powerful extraction system. We can remove more dirt and stains than any other system out there, guaranteed! In addition to utilizing the best technology and tools on the market, all of our carpet care technicians have undergone industry training to become certified carpet technicians. We also provide continuing education to keep up with the latest technologies and methods for keeping your carpet clean and fresh! After our initial cleaning, we’ll gladly set up a regular carpet maintenance program to keep your carpet looking great! We recommend professional carpet cleaning on a yearly basis to protect your investment and prevent wear and damage from embedded dirt in the carpet fibers. If you have children or pets, consider having your carpet cleaned more often for best results. Do you have unsightly stains on your carpet or furniture? Need to remove stains and odors resulting from pet accidents? While the best approach to stain removal is dealing with spills and accidents as they happen, we understand that many stains aren’t visible right away. Pet stains are a good example. It may be weeks or months before you realize your puppy has been urinating behind a chair in the living room or using the hallway as a convenient spot to go. We use a variety of cleaning techniques to remove carpet stains depending on the type of stain, the fabric involved and the age of the stain. While we can’t remove every stain we encounter, we have an excellent success rate among homeowners throughout the Lancaster County area. Get a free quote for professional stain removal today! We can also remove stains from area rugs and upholstery!